Basins by Marbletrend are some of Australia’s best. Combining fashionable designs with reliable engineering, our basins are a quality investment for your bathroom renovation or building project. 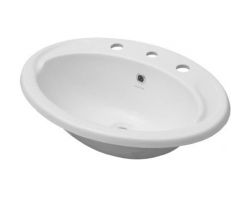 All Marbletrend vitreous china basins are made from one of the most stain and scratch resistant materials available, ensuring the basins are heat and chip resistant, and easy to clean. 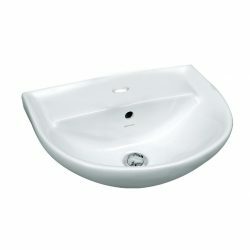 Choose from Wall Hung, Counter Top or Semi-Recessed basins to suit your personal bathroom style.